This program aims to provide students a pathway to a research career in IT. Students without a background in IT can undertake this program and gain both the background IT knowledge plus the research skills to go on to further research oriented study. 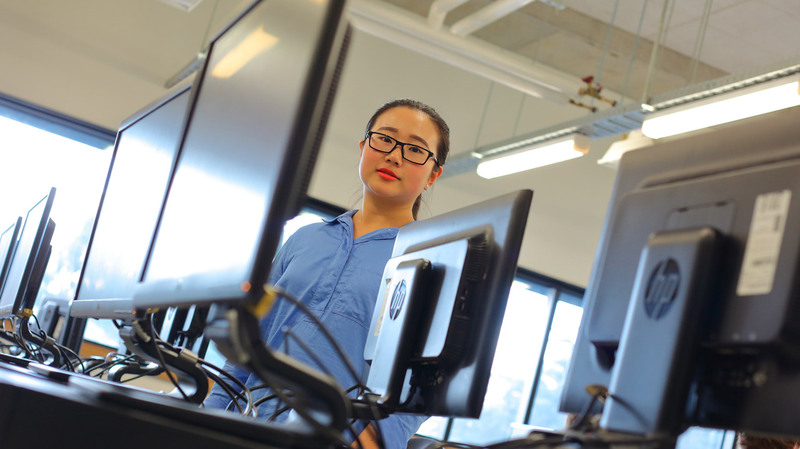 Upon completion students will have a broad understanding of Information Technology plus a strong understanding of academic research in the discipline. This program is primarily aimed at providing a pathway for students to go on to further study in the form of a PhD. This will allow them to pursue a career in academia, or as a researcher in industry such as Google, Microsoft, CSIRO or a University. Course work within the program will also open up possibilities in industry depending on the courses they select. Selections made primarily from the Enterprise systems stream of courses could enable a career in cloud computing, mobility, data warehousing and business intelligence.